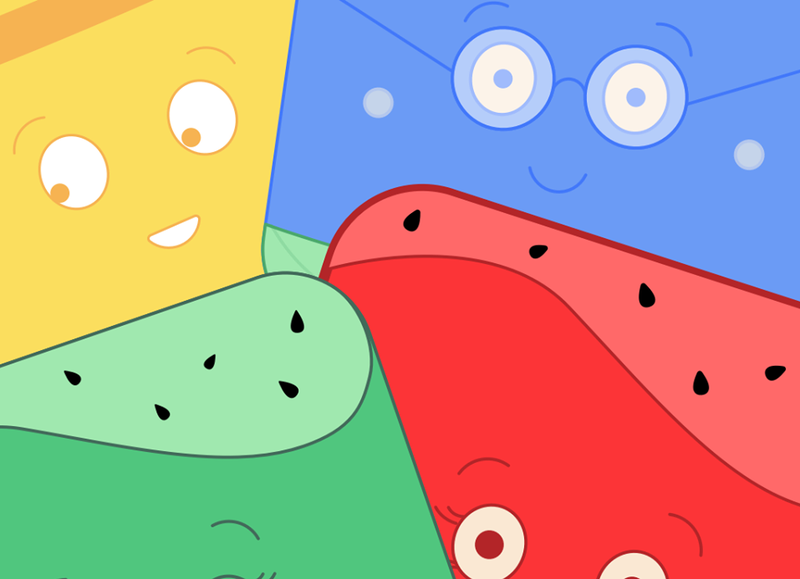 Do you think that you really know the neighborhood? 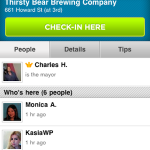 If so, you will want to get the Foursquare app and find out. 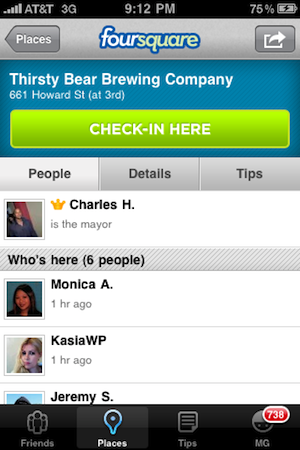 It is an innovative app that identifies your local area and then hooks you up with everyone else in the region too. 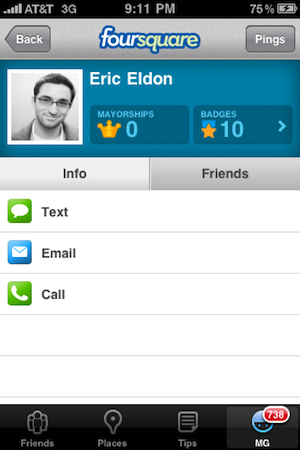 It posts updates and details about Friends and Places, and also allows you to earn Badges too. 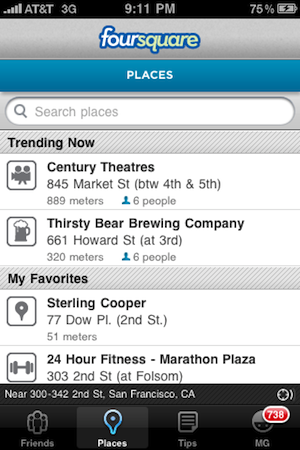 The Foursquare app begins with the tabs, and they are Friends, Places, To Do, Badges, and More. 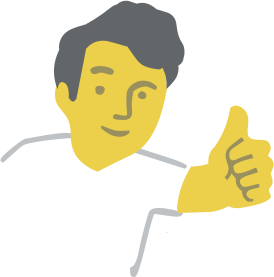 Each guides you to new areas of the town or city by recommendations from friends and others, or by the opportunity for earning badges by following someone’s information. For example, you could receive a notice from a friend about an excellent nearby coffee shop, and you could then add this to your To Do list. You might also head to a local establishment only to find that you received a badge upon arrival. You can then compete with others to earn the most badges possible and this would be displayed on the Leaderboard in your personalized stats. When you add others as friends you can also automatically receive all of their updates and scroll through them to see if there are any interesting Tips or recommended Places. 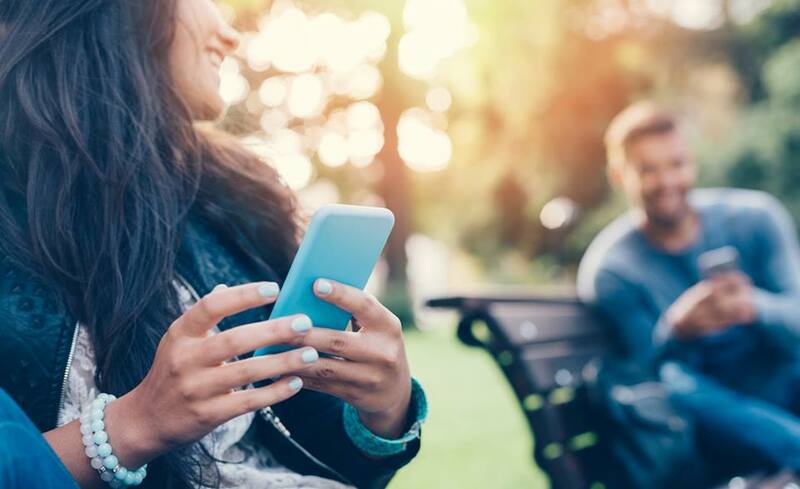 There are many social networking and travel apps, but the Foursquare app rolls them altogether to create a very dynamic and innovative app for getting to know a city or an entire region. There is no charge for the download of the Foursquare app, and all updates come entirely free of cost too. 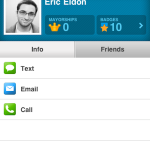 This app functions with Android, Blackberry, Palm, iPod Touch, and iPhone devices. If you want to meet new friends, explore the region around you, and stay up to date about the best restaurants, places, and events this is definitely the app to download.